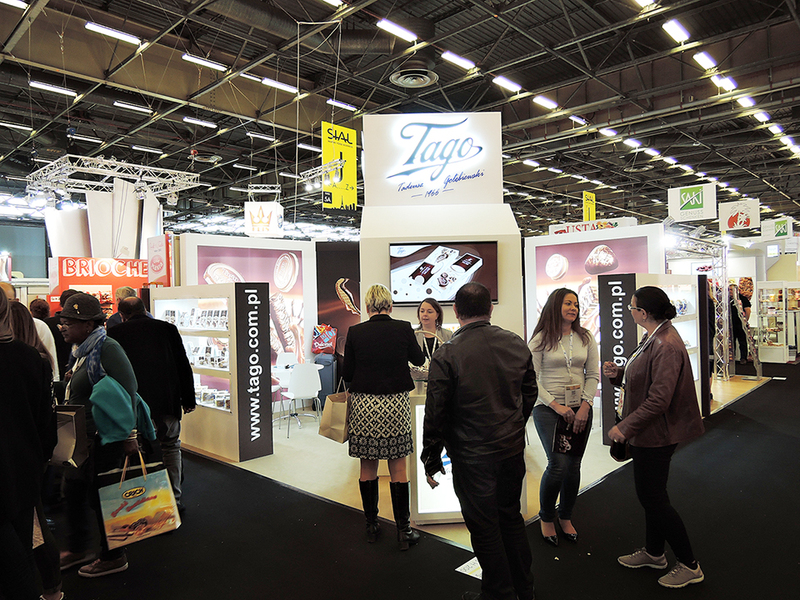 SIAL Paris 2016 is over. 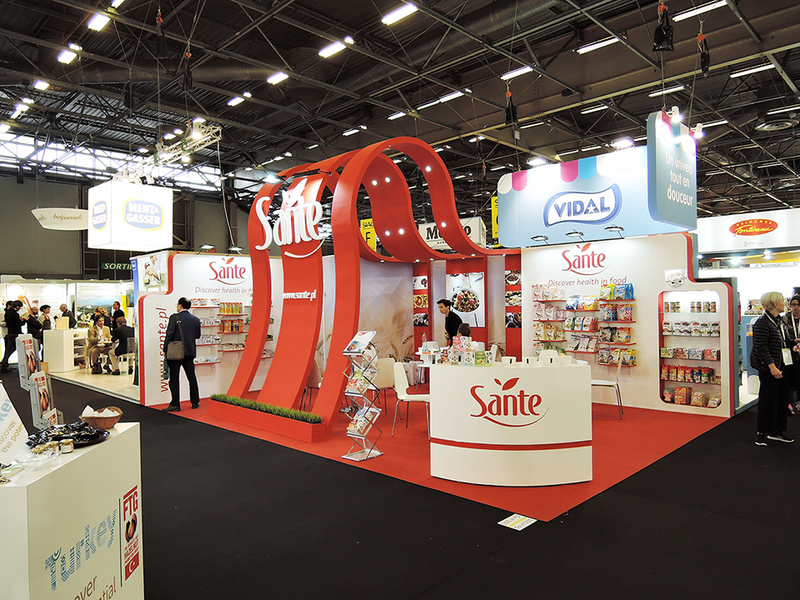 Next edition will take place in Paris in 2018. 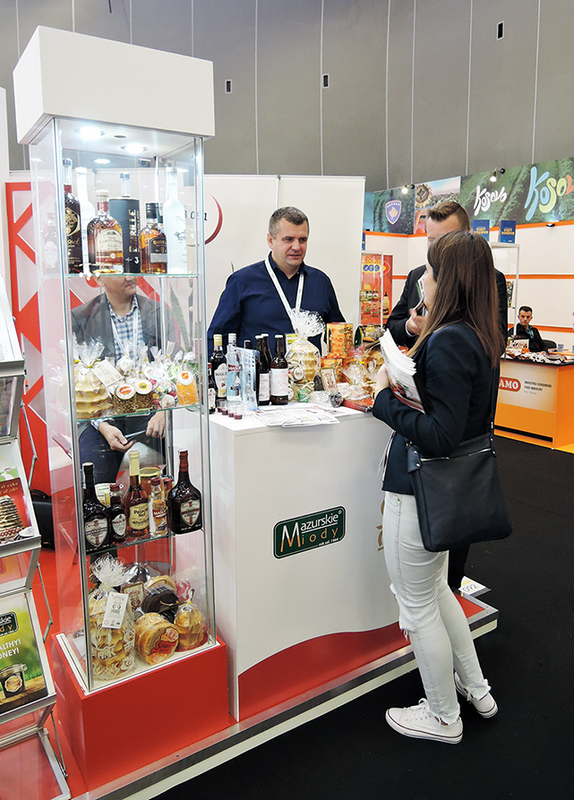 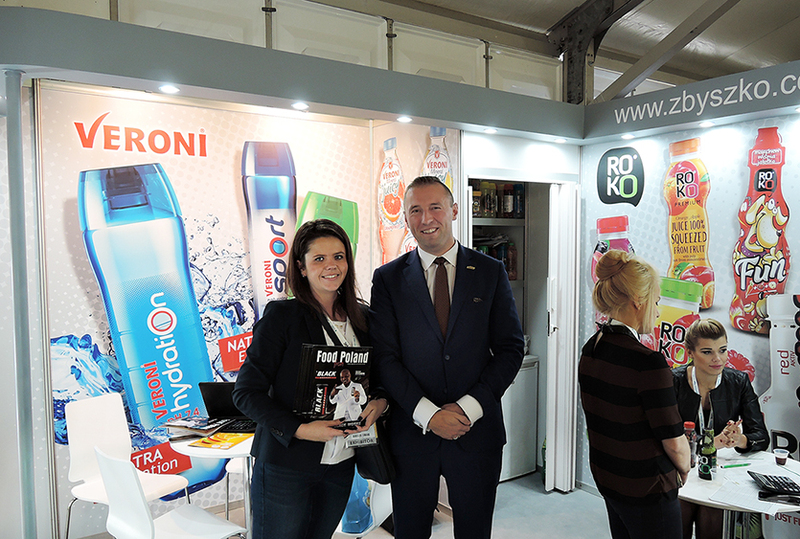 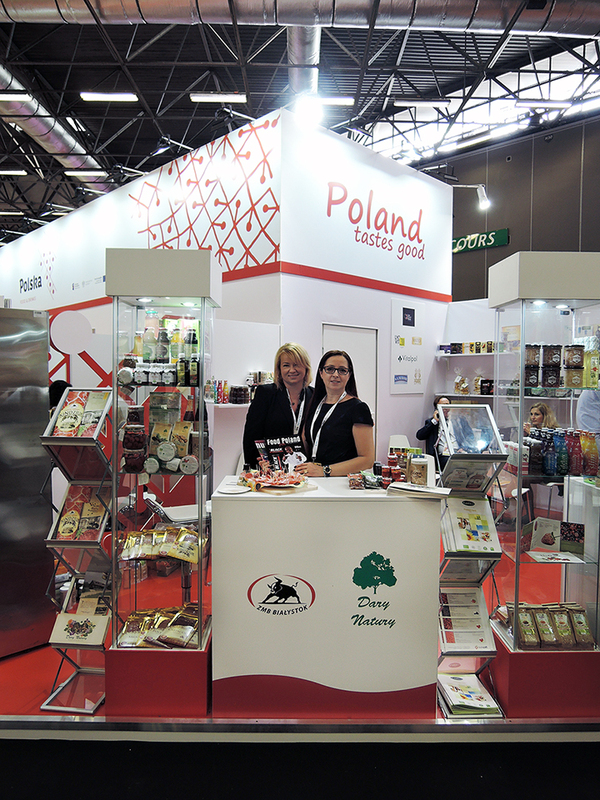 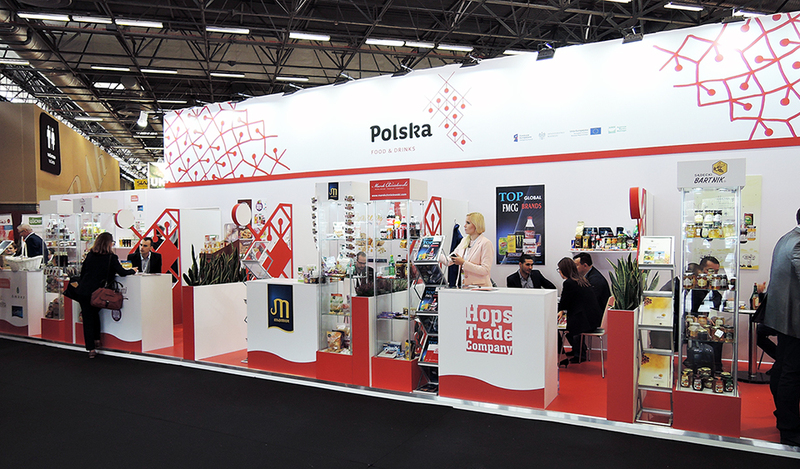 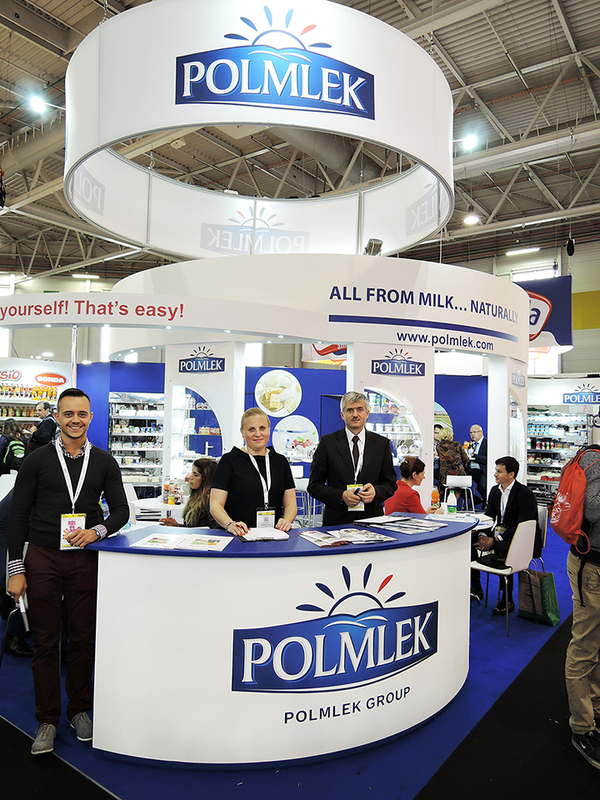 How Polish companies presented themselves on fairs? 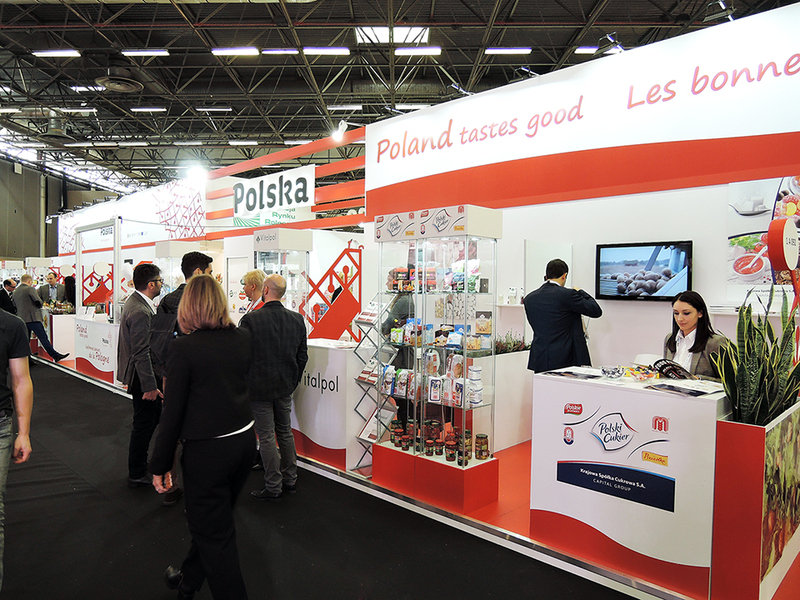 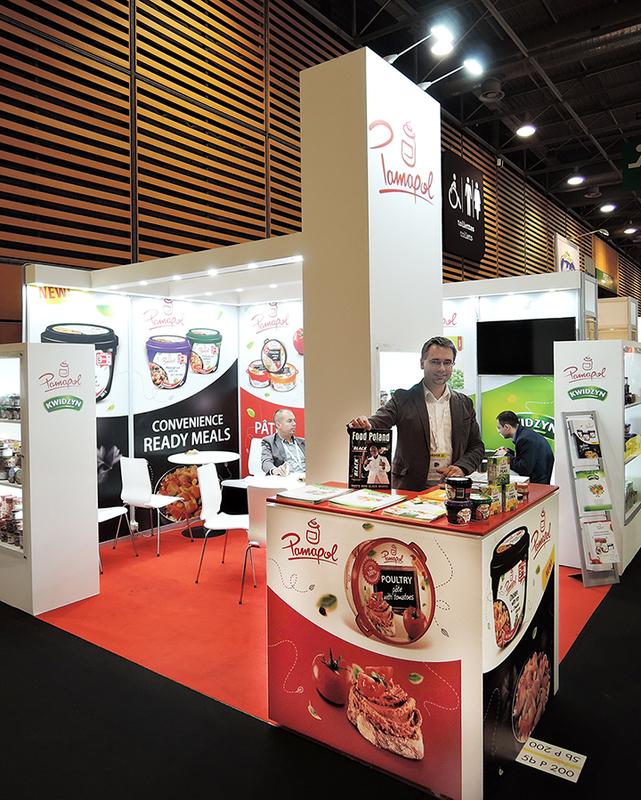 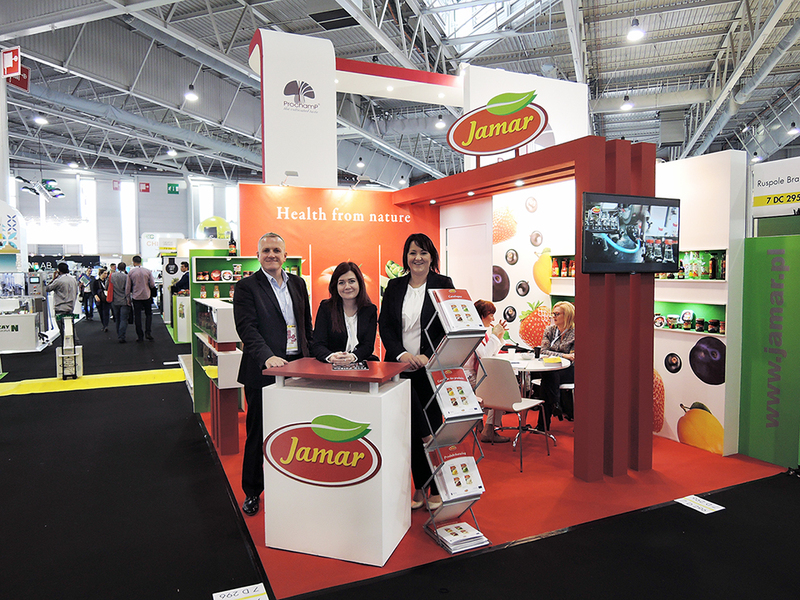 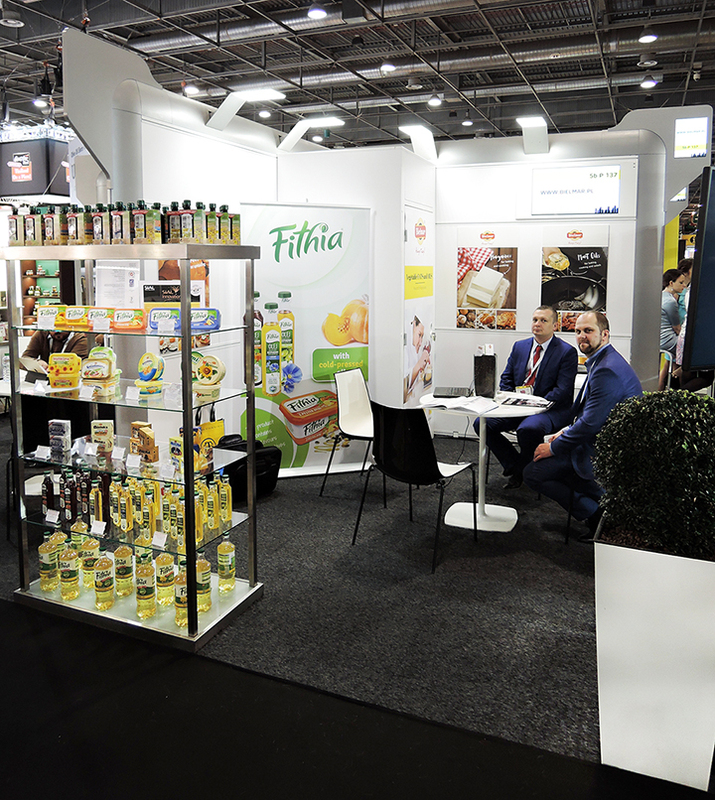 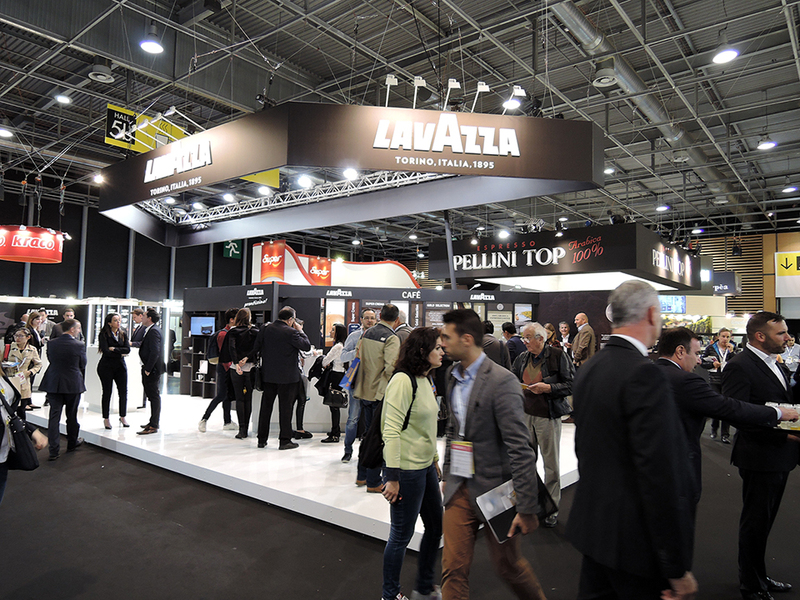 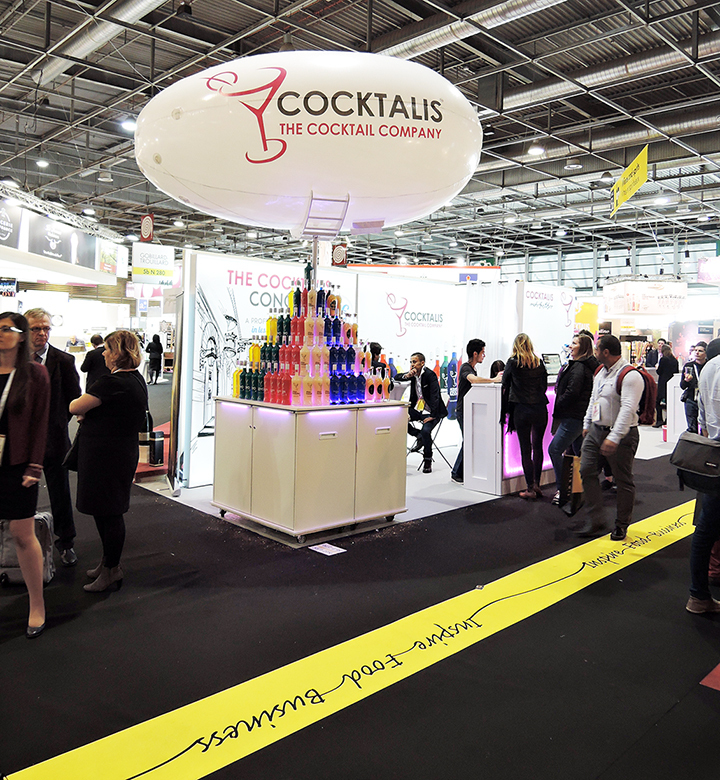 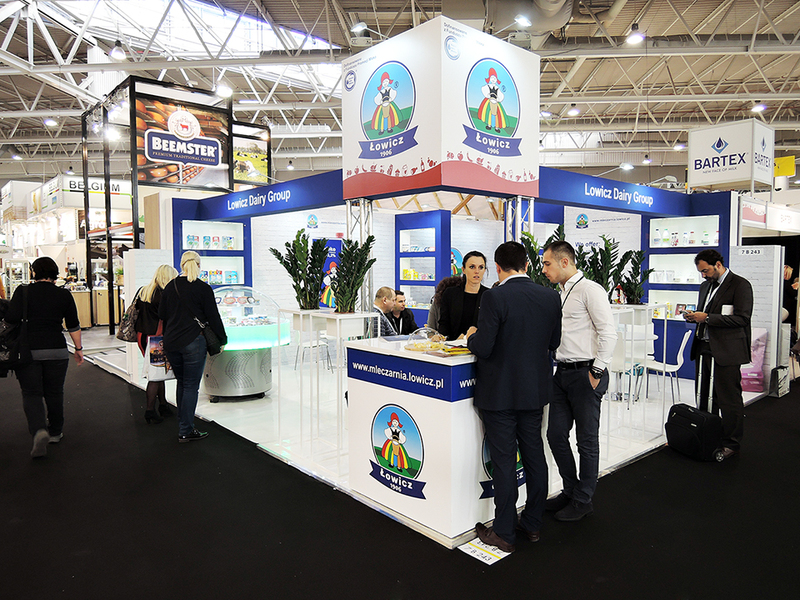 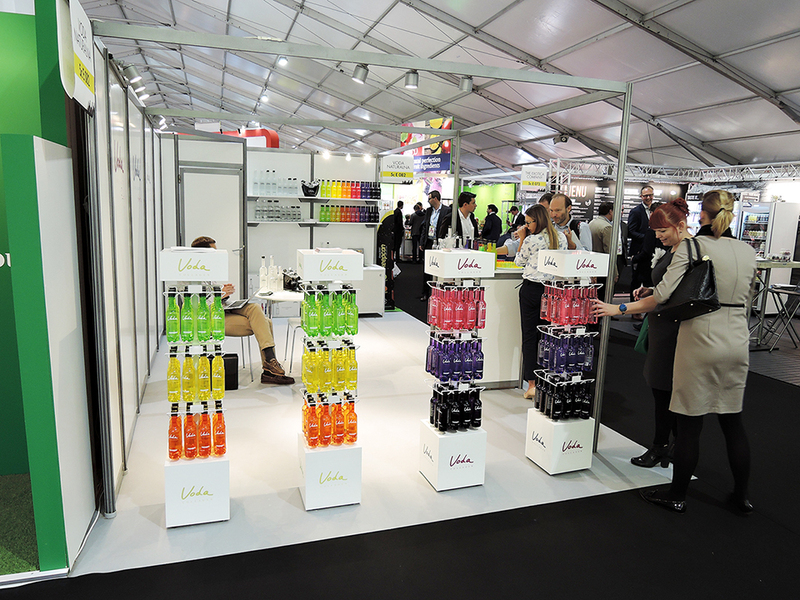 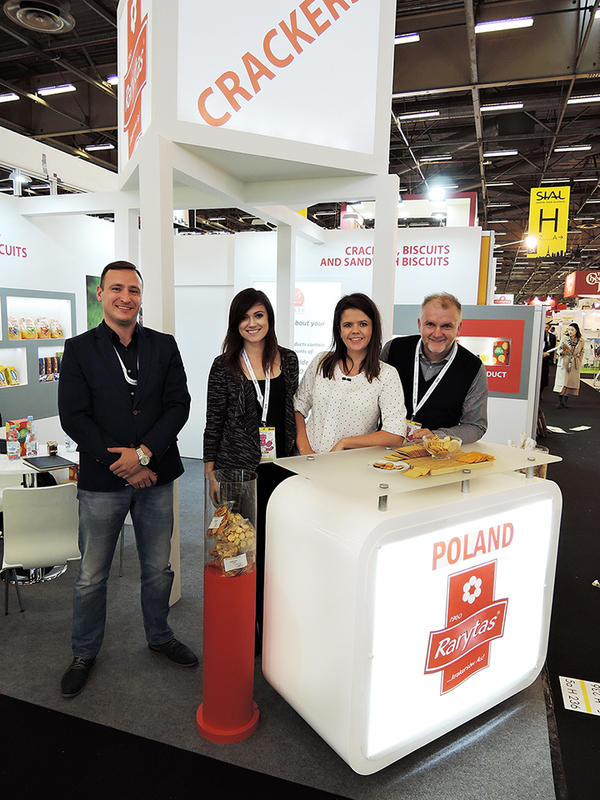 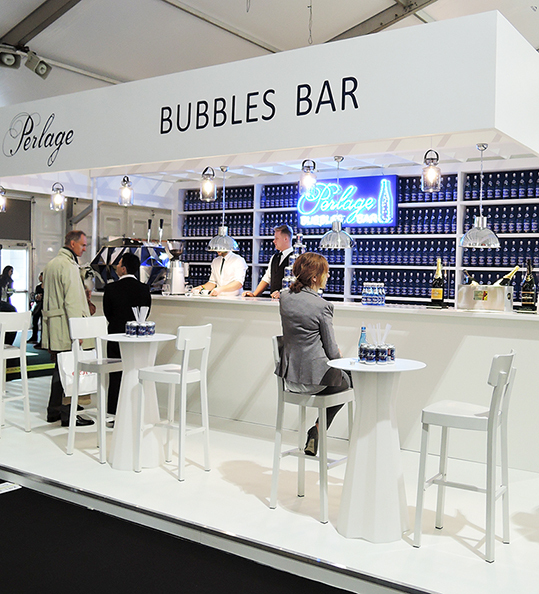 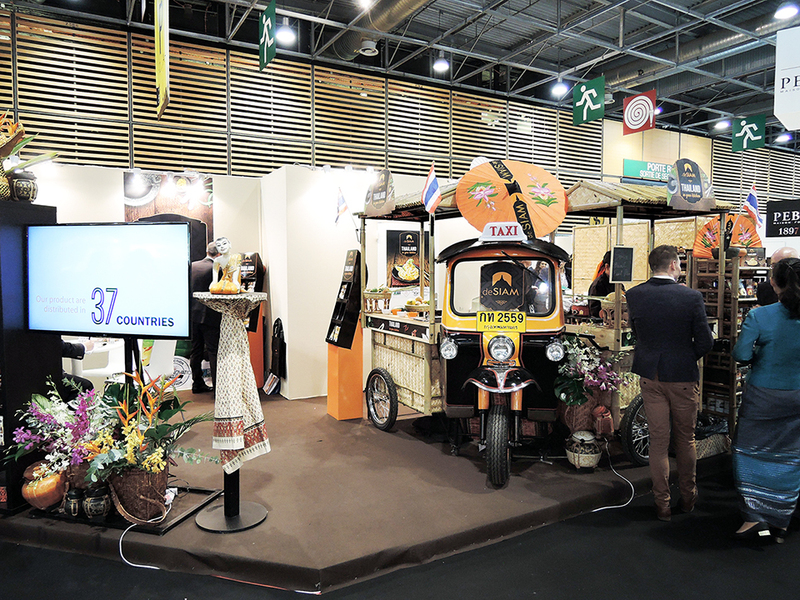 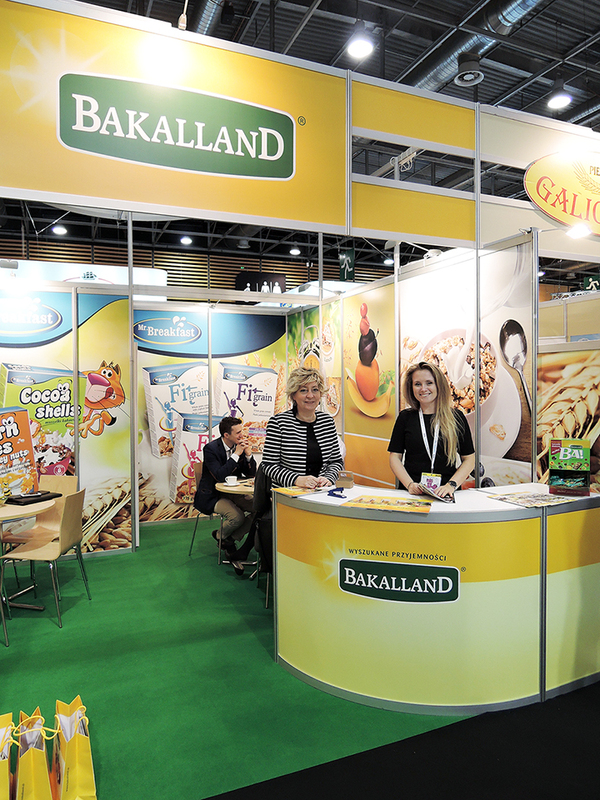 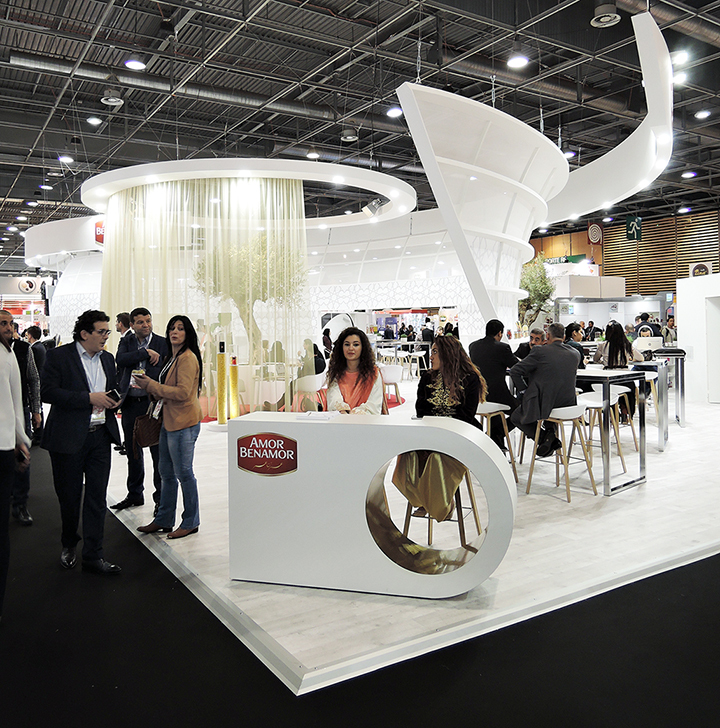 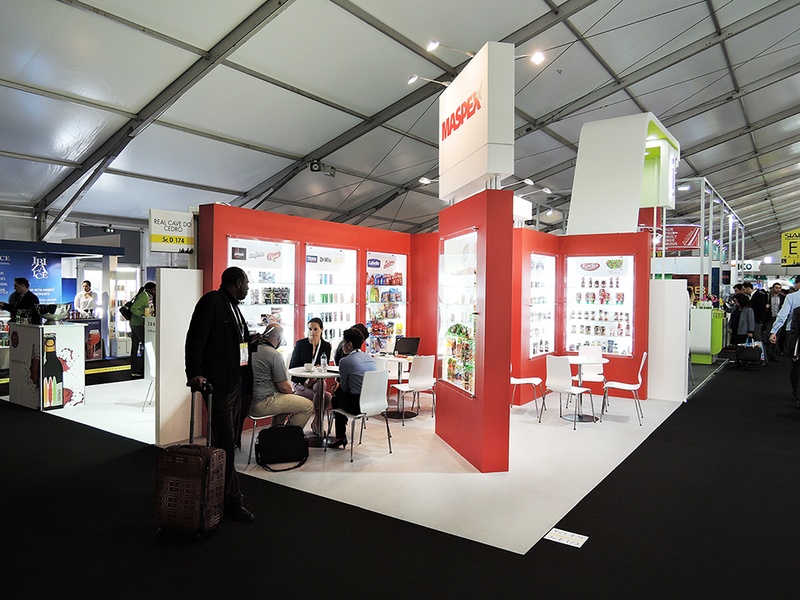 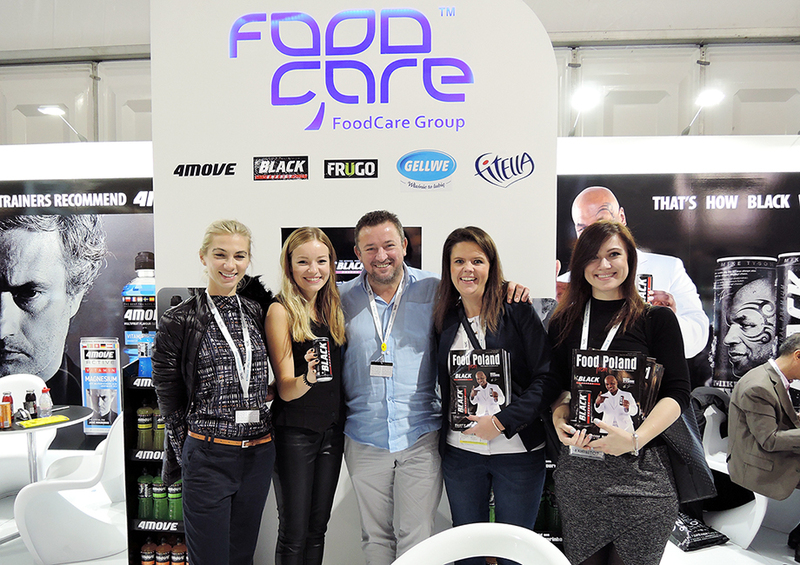 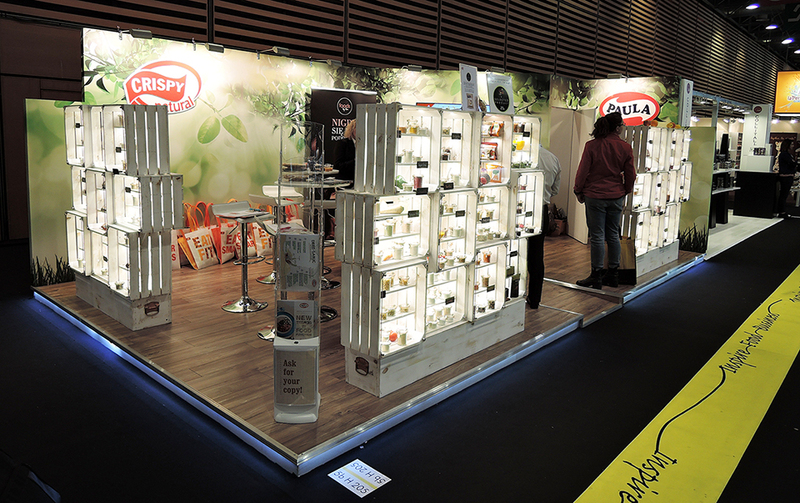 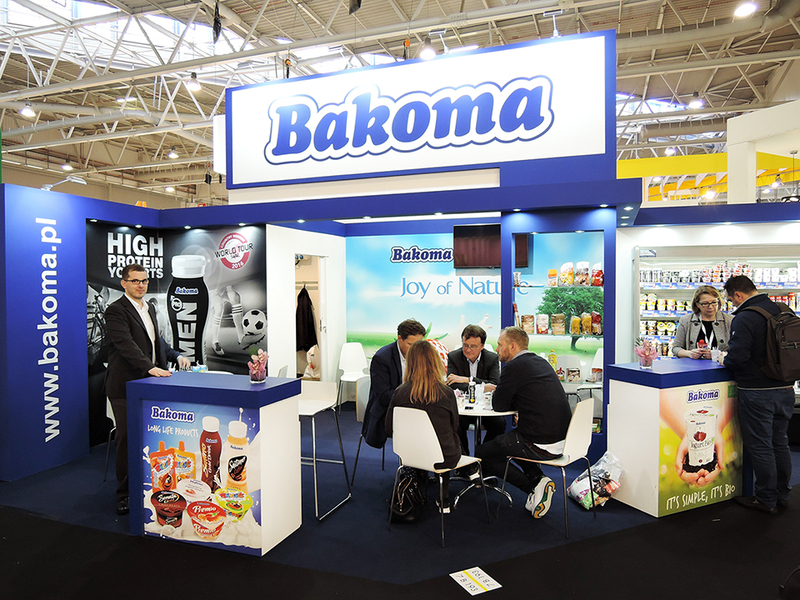 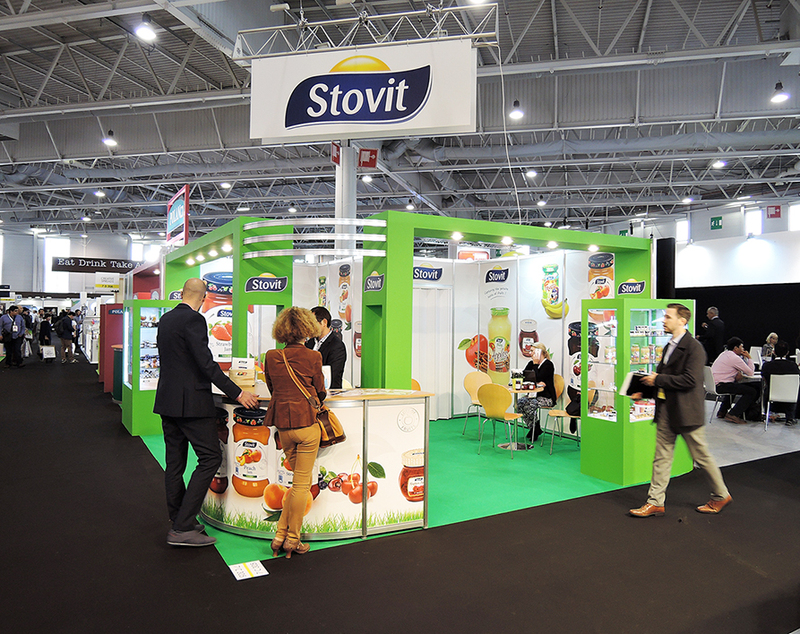 Have a look at photostory from SIAL Paris 2016.